Resources to maximize the value of your rental properties while making your job easier.  Resources to maximize the value of your rental properties and make your job easier. We proactively identify and resolve rental issues which help you get higher rent with less tenant turnover. We schedule and supervise all of the pre-listing work for your property, ranging from small repairs to oil tank removal. We will check on your home or property regularly while you’re away so that it’s one less thing to worry about. We quote, schedule, and supervise maintenance projects in your home or office, allowing you to enjoy more of your free time. We provide tailored property management services to Realtors to make their job easier and benefit their clients. Your property, whether income generating or the home in which you live, is one of your biggest investments. 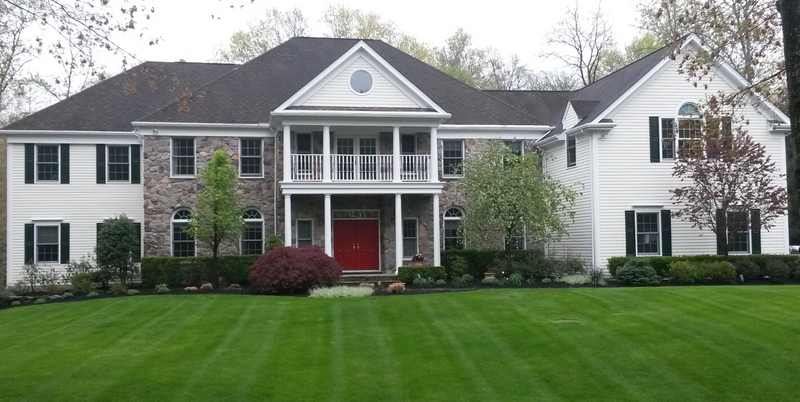 Somerset Hills Property Management can help you under many scenarios. We specialize in Residential – free standing homes, town homes and condos – as well as small offices. And we stay local so that we can give the right attention to your property and hire local vendors. Our Residential Rental Management allows you to get and keep your rental in optimal condition at all times. Our Premier Home Services can help you better enjoy your home and free time or provide a careful eye when you are out of town and can get your home ready for sale or rent. We manage projects such as repairs, updates, move out issues, etc. This can be especially valuable if you live outside the area. We help landlords and property renters maximize their investment, protect the value of their home and property, and reduce time needed to manage your property. We are fully insured and reliable. Getting that property ready to sell or rent and need repairs or updates? Are you so busy that you don’t have time to get necessary projects completed on your own home or small office? Whether it is a single family home, condo, townhome or small office, we can ensure that the work is completed efficiently and correctly. You’ll reap a greater sales or rental price or just be able to enjoy your hard earned free time! As adult children who live remotely, we moved our elderly parents from a large but run-down property. Joan took total control of identifying, cataloguing and photographing household items, getting appraisals, and selling & donating them. She met every inspector & contractor and oversaw an oil tank removal and asbestos remediation. She had valuable items packaged and shipped, had the home professionally cleaned and helped smooth over relations with the new owners. No project is too large for her, and her caring ability and enthusiasm for everything we threw at her made her an invaluable asset. We are proud to recommend her! Bill L. and Laurie G.
The experience of being an overseas absentee landlord has improved exponentially since we agreed to work together. My sincere appreciation for all you do from offering advice to making it less complicated. Property Manager and Owner Joan Triano is professional in every regard and has been a great assistance from the outset. Her suggestions in terms of making the property more rental-worthy were well received by potential tenants, and instrumental in securing a lease quickly.